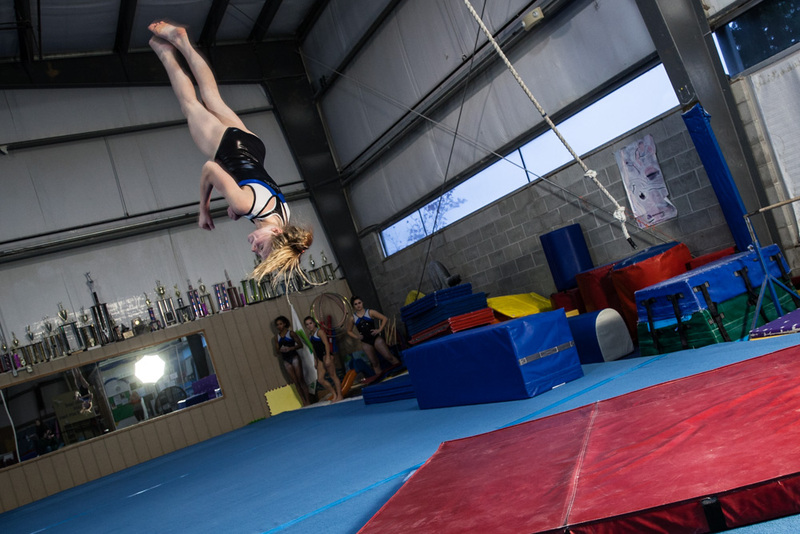 The AGA Gymnastics Training Center is a sprawling complex of more than 10,000 square feet nestled between I-75 and U.S. 23, just south of Hill Road in Grand Blanc. On most days, especially in the late afternoon, the facility hums with activity. 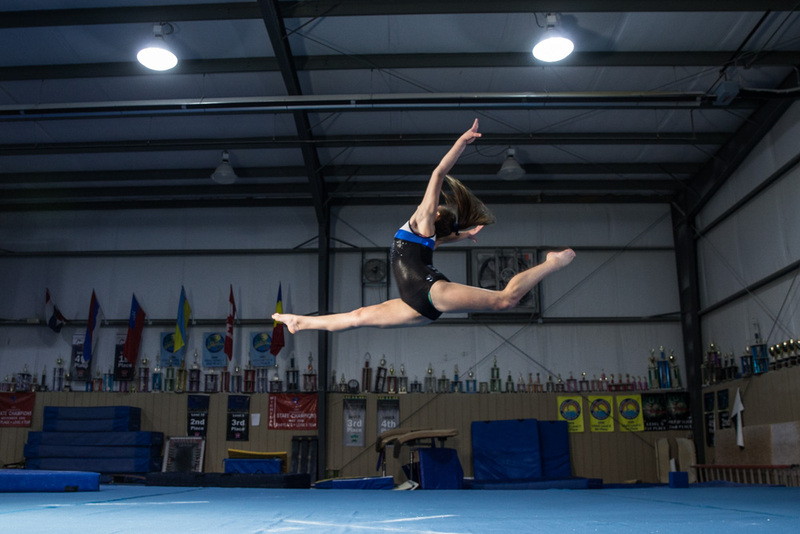 Aspiring athletes by the hundreds – of all abilities, from pre-school through high school – hone their crafts from gymnastics to tumbling to cheerleading. It is also home to the Creative Learning Academy – an award-winning childcare center that incorporates gymnastics and other physical activities. 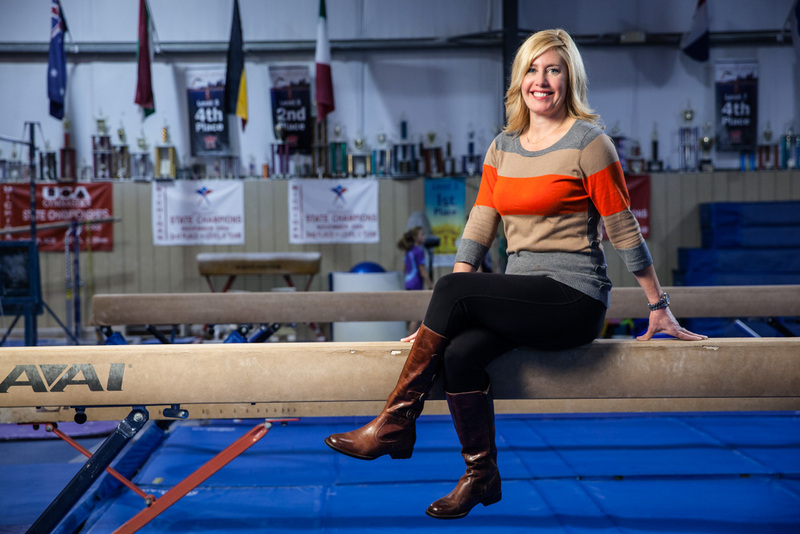 AGA attracts participants from several counties, who willingly bypass closer venues to train under the watchful eyes of owner Stacie Dean, director Julie Fair, and their staff. It’s a place where trophies almost too numerous to count rest on ledges above the mats, balance beams, bars and rings. The growth storm continued when Julie Fair joined the staff in 1999 and AGA moved into its current facility the next year. 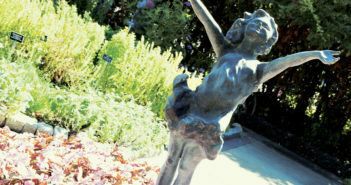 In 2006, the center’s first national champion was crowned. AGA also boasts about Brittini Chappell of Grand Blanc, a Level 10 gymnast since 2011, who is beginning her freshman season at Michigan State, and was 14th at the Level 7-10 state meet. She is one of only three Big Ten Conference gymnasts from Genesee County high schools, joining Michigan State teammate, Haley Sedgewick (Powers) and Minnesota’s Bailey Gardner (Mt. Morris). AGA will have another Big Ten gymnast in the fall of 2017, when Swartz Creek’s Kelyse Kurtiak joins the powerhouse Nebraska program, which has produced 26 first-team All-Americans in the past decade alone. Kurtiak captured a Level 9 National Championship at age 11 in 2011, the same year she reached Level 10. She has been with AGA since 2007. “Really, Anna and Brittini have yet to reach their potential and should do very well in college,” Fair says. “I know their goals are to be their conference freshmen of the year. Nina is our team captain and is great in that role. She has also been a great example by coming back from injuring her Achilles tendon earlier this year. 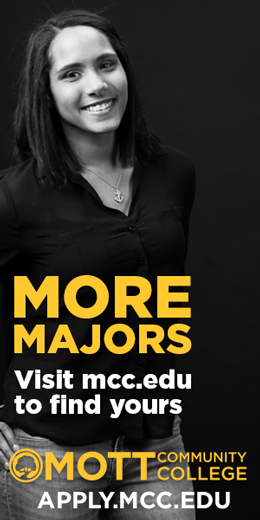 Kelyse’s talent was obvious from a young age and she has had colleges looking at her since she was 11. 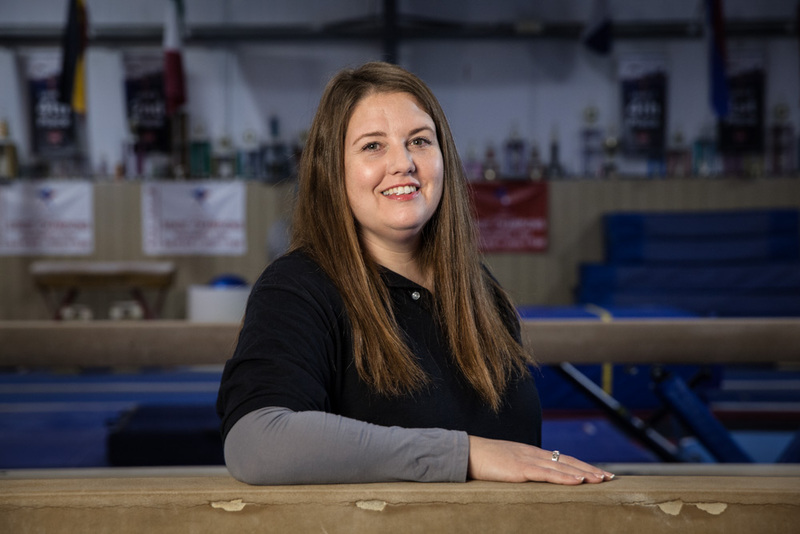 She will certainly help Nebraska continue its strong tradition of success.” Judging by the enthusiasm in her voice, Dean seems most pleased with AGA’s tradition of preparing its gymnasts to achieve success in life and to conduct themselves in a professional manner. Davison native Kayla Carto is just one example. After 12 years with AGA and an accomplished career at George Washington University during which she was a first-team, all-conference balance beam performer, Carto is a sales associate with the prestigious Washington Speakers Bureau. The organization arranges speaking engagements for more than 500 high-profile clients, including former President George W. Bush and television host, Katie Couric.